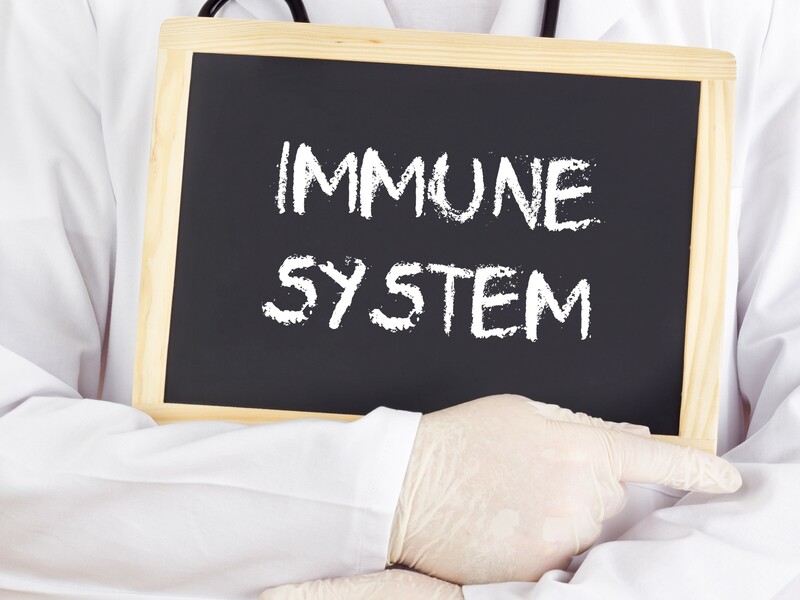 The innate immune system is ancient yet powerful, found in most animals.It consists of white blood cells, and successfully fights bacteria, viruses, and cancers. 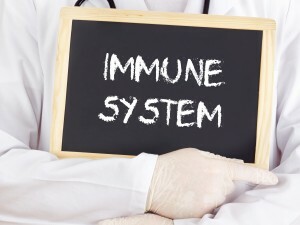 The adaptive immune system confers life long immunity to any disease we have had. Vaccines work by using this system. 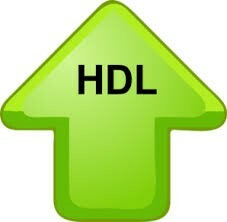 HDL should properly be considered part fo the immune system. It act like a tiny junior cell, assisting the immune system in ridding the body of dangerous and toxic trash.